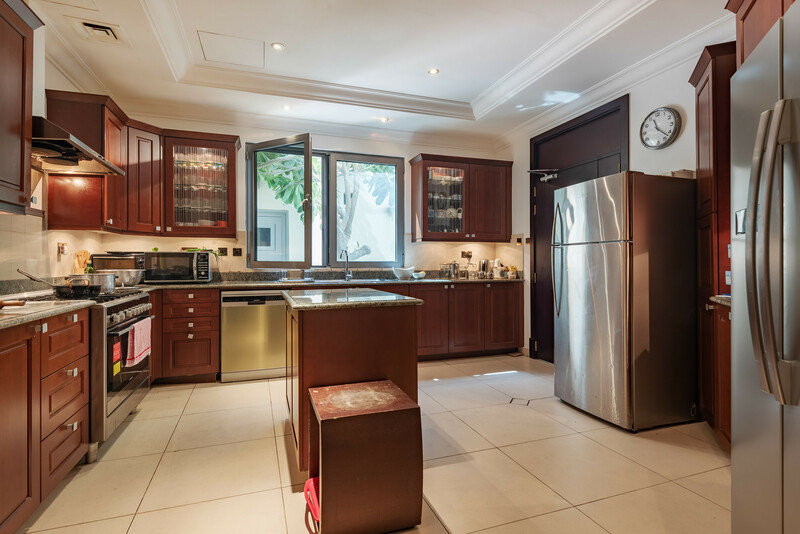 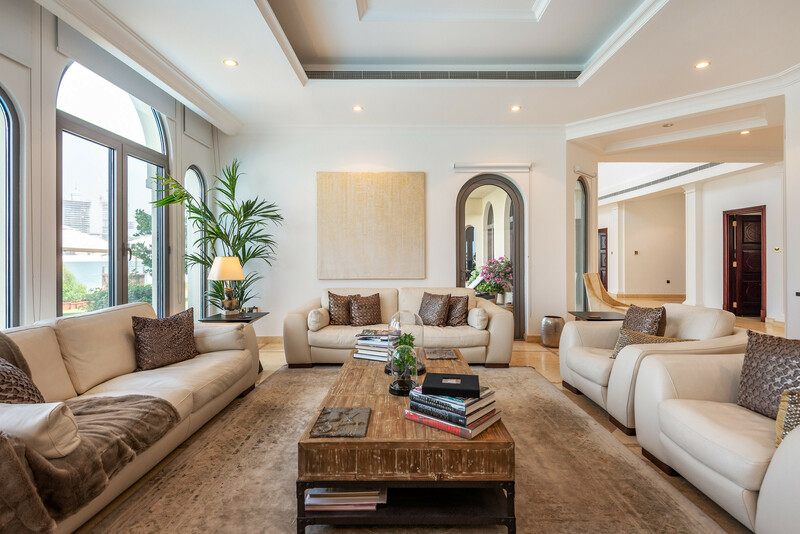 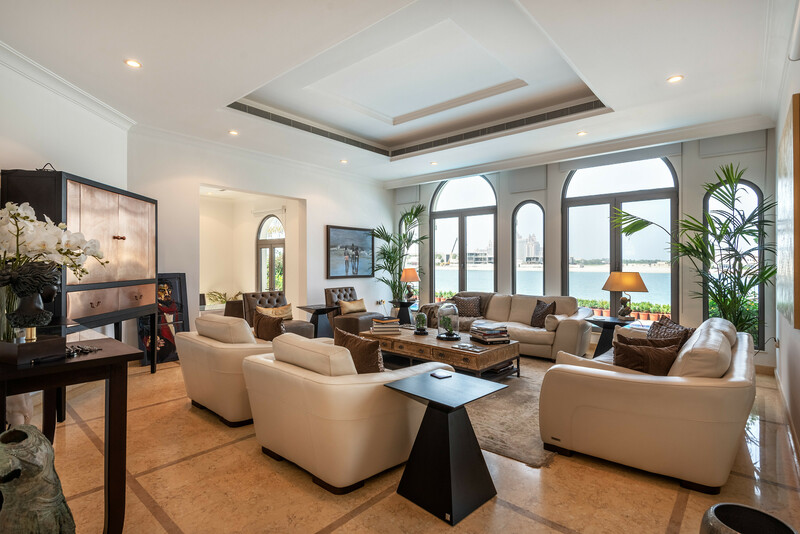 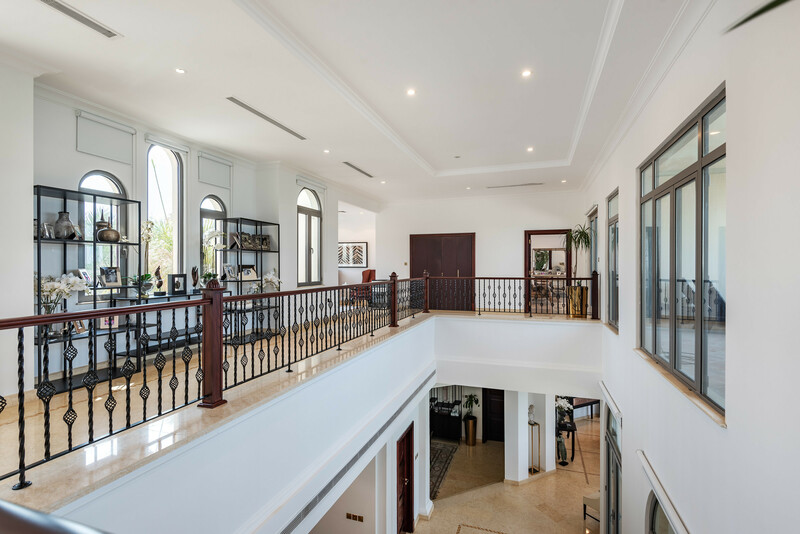 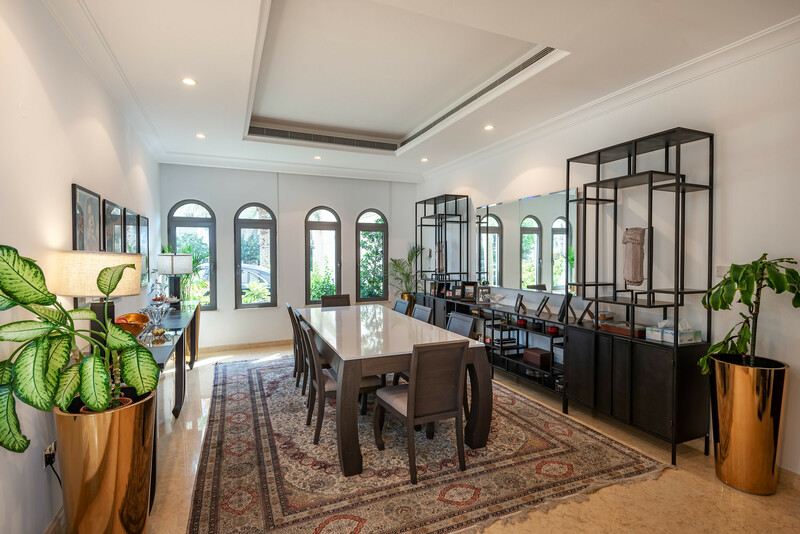 Gulf Sotheby’s International Realty is pleased to offer you this grand six-bedroom villa positioned high on Palm Jumeirah. 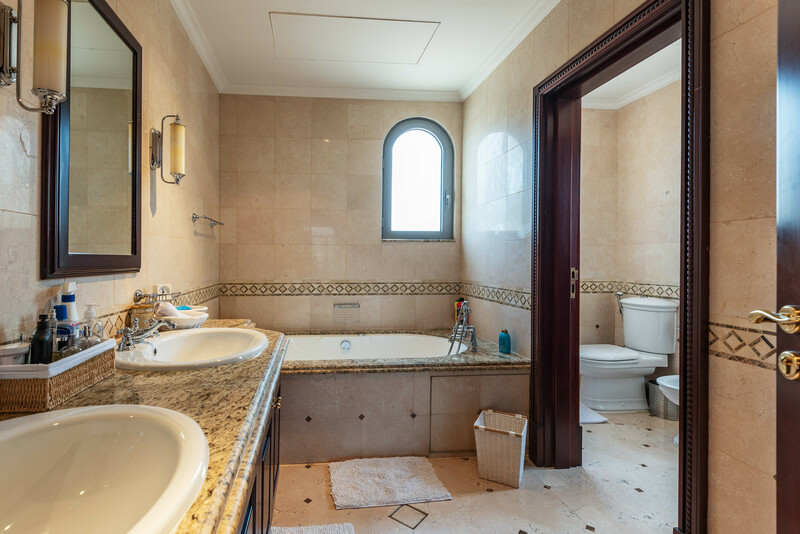 It offers the spectacular views of the sea and the Atlantis. 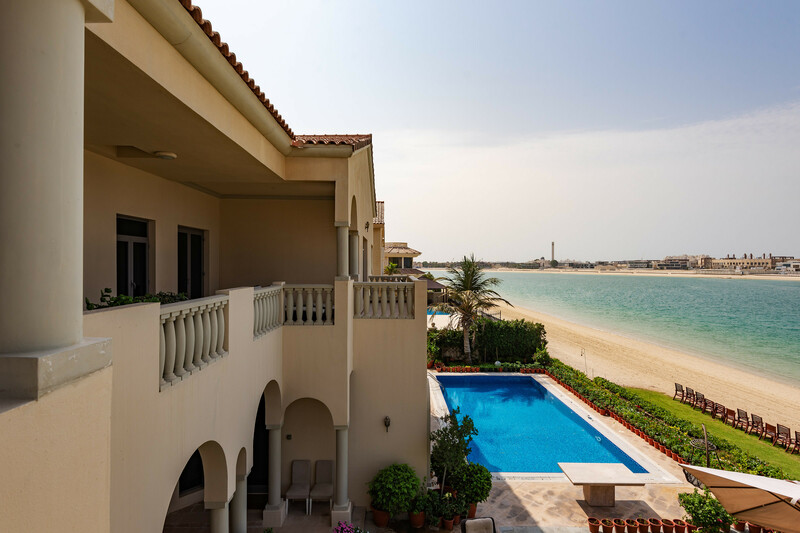 This six-bedroom home is unfurnished and features a luxurious living throughout, as well as open sea views and direct beach access.